UPDATED 1:23PM: For grammar, clarity and to include the Select Board’s meeting announced Thursday morning. Longmeadow Daze is an occasional series about Longmeadow politics and government. 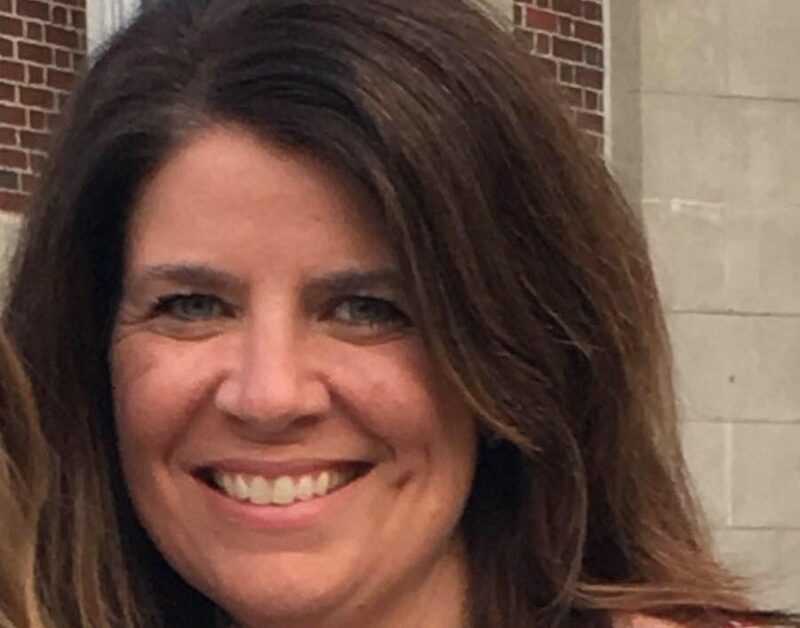 Not a week after a special Longmeadow Town Meeting petitioned Beacon Hill to allow recalls for town offices, four members of the School Committee resigned. 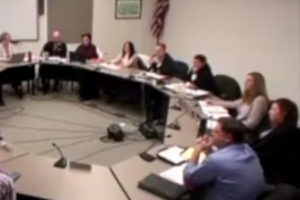 The petition seemed to be part of backlash to the resigned members’ vote to effectively terminate Superintendent Marty O’Shea at the end of this school year. The departures of Beth Baron, Stephanie Jasmin, Melanie Rothstein, and Kerrin Morrin leave the Committee in limbo for now. Normally, the Committee itself essentially fills its vacancies with the Select Board’s blessing. Robbed of a quorum, the three remaining members of the seven-member panel may not be able to do anything until it meets with the Select Board. Although recall supporters vehemently, if unconvincingly, denied it, last week’s special Town Meeting appeared focused on those four anti-O’Shea School Committee members. Only Jasmin faced reelection in 2019. However, the process for home rule petitions can be lumbering. To Beacon Hill, it is just another bill. The charter change is competing with thousands of others. These range from large complex policy to other municipalities’ home rule petitions. The quadruple resignations on Wednesday likely blunts momentum for the home rule petition. The School Committee did not meet Wednesday night as scheduled. With the four resignations effective immediately, it was not at all clear the Committee could even function. Other media reported that town officials were huddling with lawyers about the Committee’s interim power. Normally, elected bodies can operate on a quorum of its remaining members. But losing more than half its full membership may foreclose that. Moreover, the Committee’s chair, vice-chair, and clerk were all among the resignees. 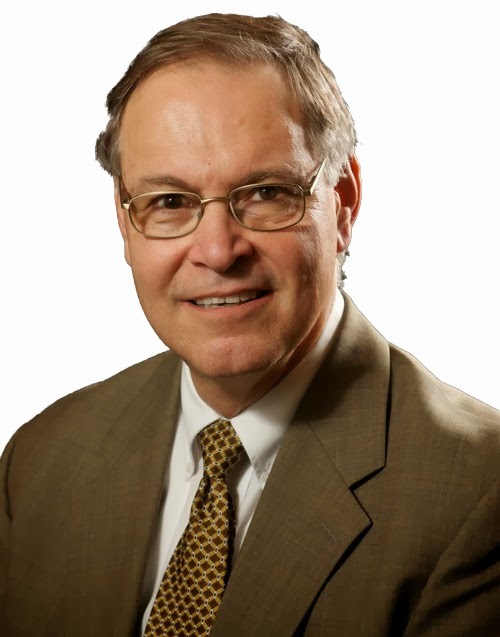 School Committee member Armand Wray confirmed to WMassP&I Wednesday night that the Committee did not meet. Outside the School Department shortly after the meeting had been scheduled to start, he said the next step would likely involve meeting with the Select Board. “We have an established process that will begin almost immediately and is targeted to result in the appointment of School Committee members that will provide for the legal oversight of the School Department over the next four-months,” Gold wrote in an email. On Thursday morning, the Longmeadow Select Board noticed a meeting this coming Monday. According to the meeting’s agenda, the Board will discuss the Committee’s interim authority, the appointment process and, ostensibly, the resignation’s impact on the town’s June election. Gold added he expected elections would be ordered to coincide with the regular elections to permanently fill the vacancies in the three seats whose terms will not otherwise expire in June. Being a wealthy suburb with a renowned educational system, the School Committee is a key organ of town government. Longmeadow parents take a keen interest in the schools, sometimes to the point of zeal. Many parents run for School Committee for that reason. This also makes the Committee the most scrutinized public body in Longmeadow. The superintendent decision was no different and the four members that moved to turf O’Shea made matters worse. Their stated reasons—O’Shea’s poor communication and tardiness—came off as bald, unsubstantiated assertions. They pointed to a unanimous “needs improvement” evaluation O’Shea received the previous spring. However, the Committee had changed since then, adding three members who opposed nonrenewal. Parents, teachers, and students rallied to O’Shea’s defense. The four members were unmoved. In their resignation letters, which The Republican published and which WMassP&I has since obtained, some members still seemingly did not understand why events unfolded as they did. For example, both Morrin and Rothstein blamed the politicization of education for the imbroglio. Morrin acknowledged her position was an elected one, but stated she did not view the position as political in nature. Baron, by contrast, appeared more hurt than anything, noting her years of volunteer work with the schools. Jasmin, of all them, stated the obvious, namely that continuing with the Committee would not serve students’ best interests. None explicitly mentioned the public consternation over the O’Shea vote. The resigned members’ shock that politics seeped into the schools is bizarre, not because these members seemingly approached the Committee like a private board. Rather, it is because politics is everywhere, not just in electoral and governmental settings. Politics drives human relationships in families, the workplaces, houses of worship and in schools. They failed to see, and still may, that their error was not booting O’Shea. It was failing to justify that decision. Perhaps they had students’ interests in mind, but the School Committee is accountable to the voting residents of Longmeadow. They deserved a better explanation, especially in the face of public opposition. Regardless of the fate of recalls, the process has begun for voters to set the course ahead. “I believe that today’s events will give the town a chance to put the divisiveness that has overwhelmed the business of the school department behind us,” Gold wrote Wednesday.